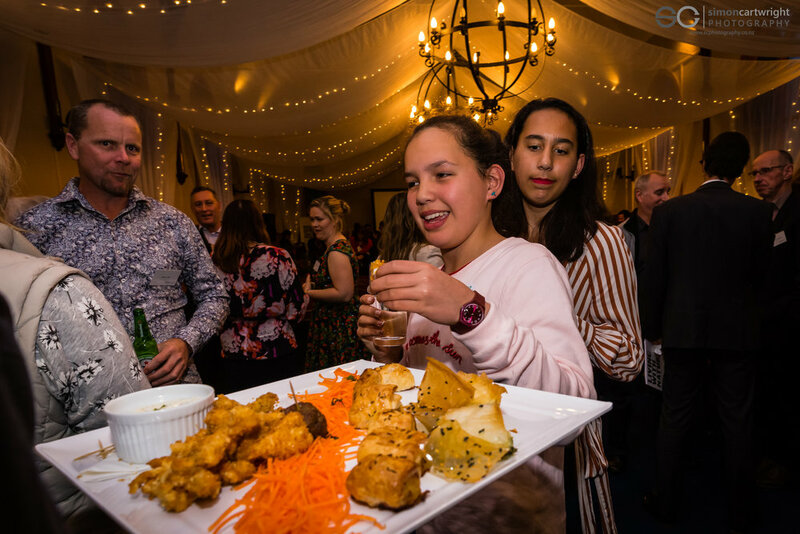 SCP recently shot the Biodiversity and Business event for Biodiversity Hawke's Bay. The event was held on the 9th of October between the twilight hours of 5.30 and 7.30pm at The Chapel at the Mission in Taradale, Hawke's Bay. 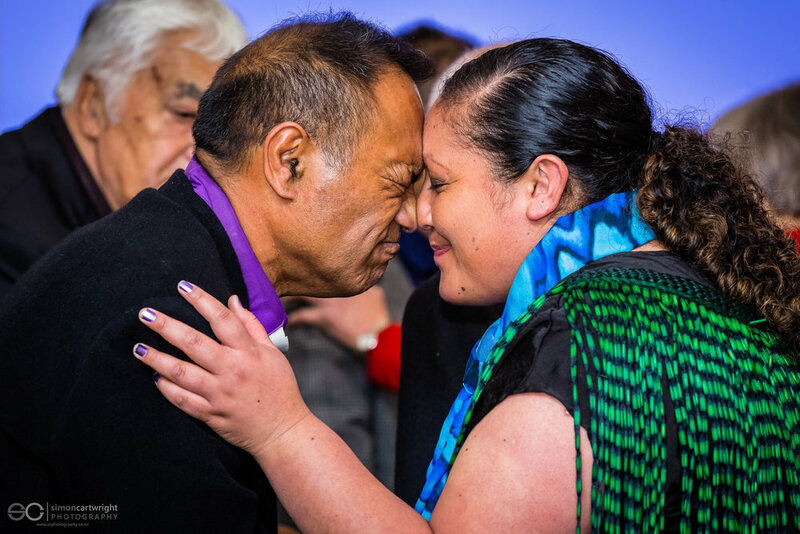 Des and Evelyn Ratima opened the evening with a moving Pōwhiri before the 100+ strong crowd heard from keynote speaker, the current Minister of Conservation and Land Information, Eugenie Sage of the Green Party. A wide range of other speakers included: Stuart Ainslie, CEO of Hawke’s Bay Airport; Paul Atkins, CEO of Zealandia (Wellington), and; Associate Professor Eva Collins, the Acting Director of the New Zealand Institute of Business Research. What is Biodiversity Hawke's Bay? Biodiversity Hawke's Bay is an organisation led by Hawke's Bay Regional Council and the Great Things Grow Here initiative. The goal of the organisation is to get the Hawke's Bay community engaged and working together toward enhanced environmental biodiversity within the Hawke's Bay region. Three components have been devised to lead and nurture the restoration of indigenous biodiversity in Hawke's Bay. The Hawke's Bay Biodiversity Forum works with Hawke's Bay residents to deliver environmental education and hands-on restoration programmes. It aims to grow the conservation community and connect conservation organisations, and community-based environmental groups. The Biodiversity Guardians of Hawke's Bay act as kaitiaki (guardians) in order to realise the vision and goals of the strategy. They oversee the work of the forum and help connect and advise the many agencies and community-based groups working to implement the strategy. Finally, the Hawke's Bay Biodiversity Foundation enables the strategy, securing funds to rapidly grow the level of biodiversity-related activities in Hawke's Bay – beyond the funds already available to councils and other management agencies. 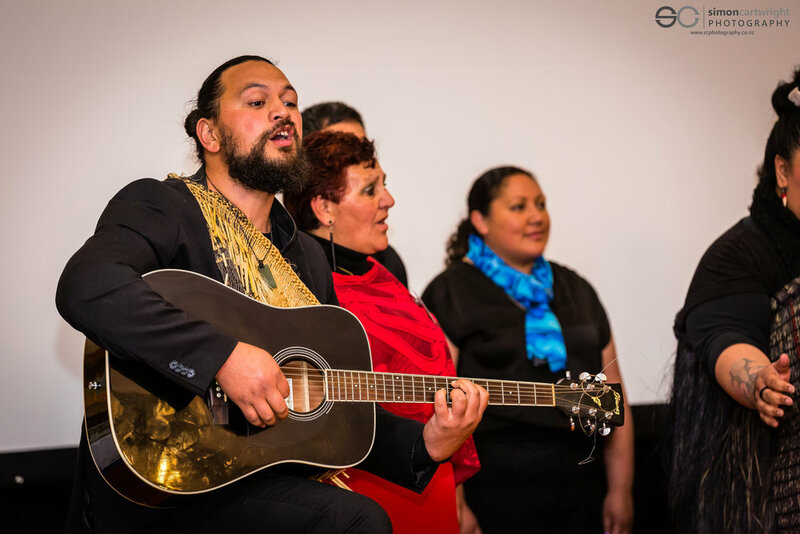 SCP was approached by Sam Jackman to shoot images of the Biodiversity and Business event, including the opening Pōwhiri, the speakers, and the networking session that followed. The event was a real who's-who-in-Hawke's-Bay and was a great turn out for this most important organisation. Simon from SCP arrived well prior to the start of the event to shoot people arriving and pre-networking. It was important to capture images of the Minister arriving and all the guest speakers as they presented, then the networking, and the closing. Post-production had to be snappy as imagery was required for press releases and social media activity immediately following the event. Simon from SCP was honoured to support Biodiversity HB and all the great work planned and already going ahead in Hawke's Bay. Such events are a great opportunity for SCP to give back to the local community today and into the future.